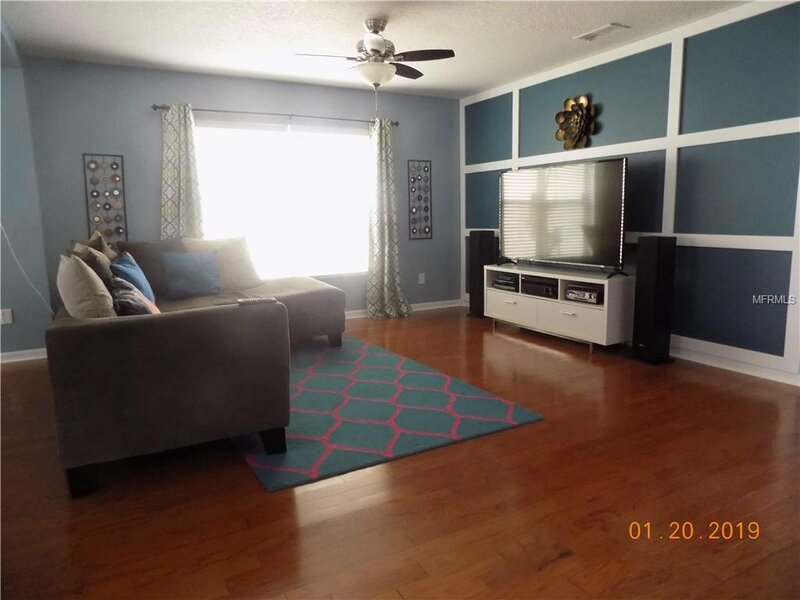 PRICE REDUCED-NEED TO SELL! 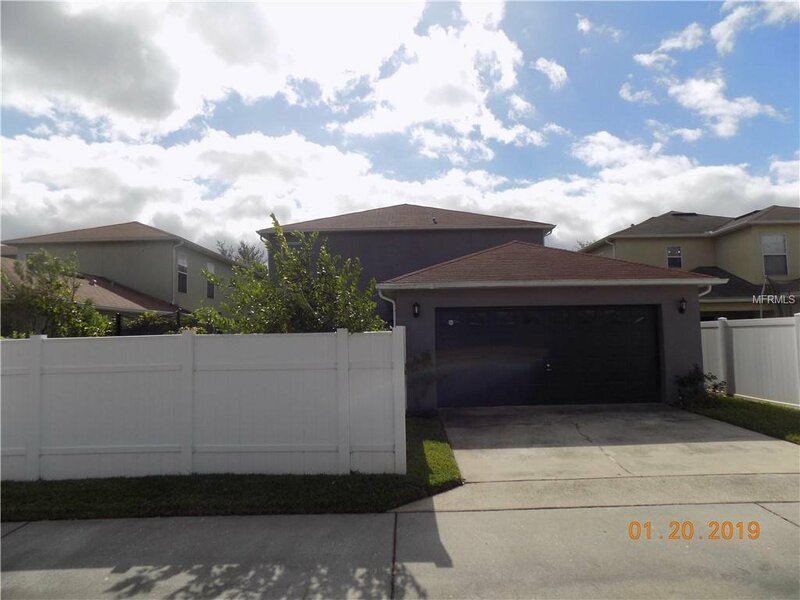 SELLER WILL ASSIST WTIH ALL OR A PORTION OF BUYERS CLOSING COSTS WITH RIGHT OFFER! 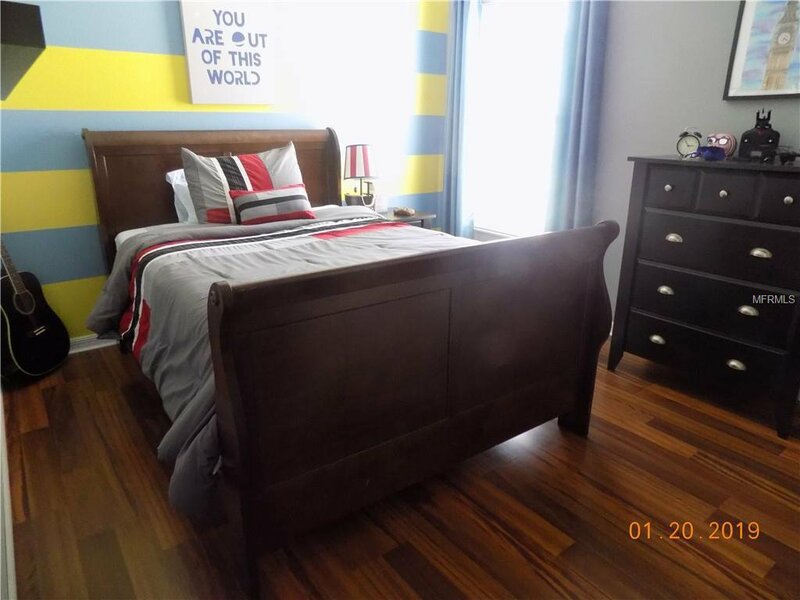 – Zoned in excellent top-rated schools. 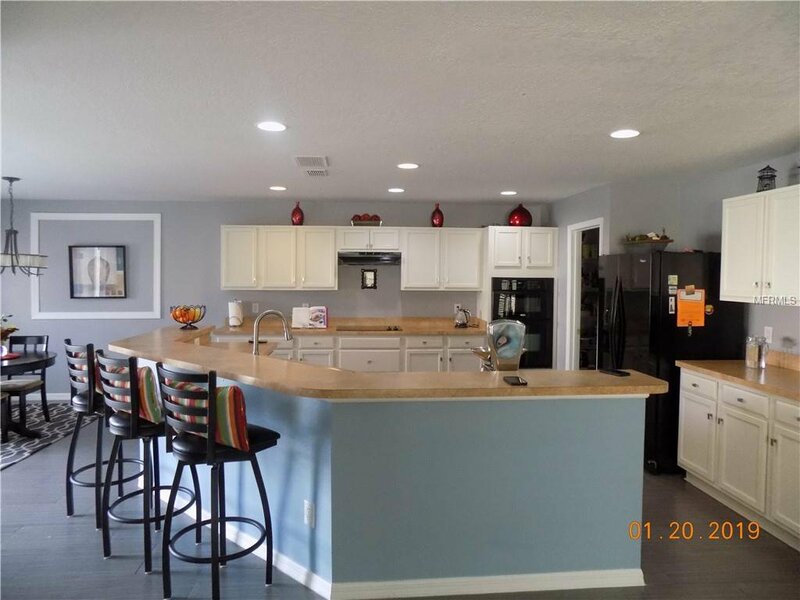 Avalon Park features 10 community pools, tennis/basketball courts, splash pad, gated playground with bathrooms, 16 miles of jogging/biking trails, dog park & football/soccer/baseball fields. 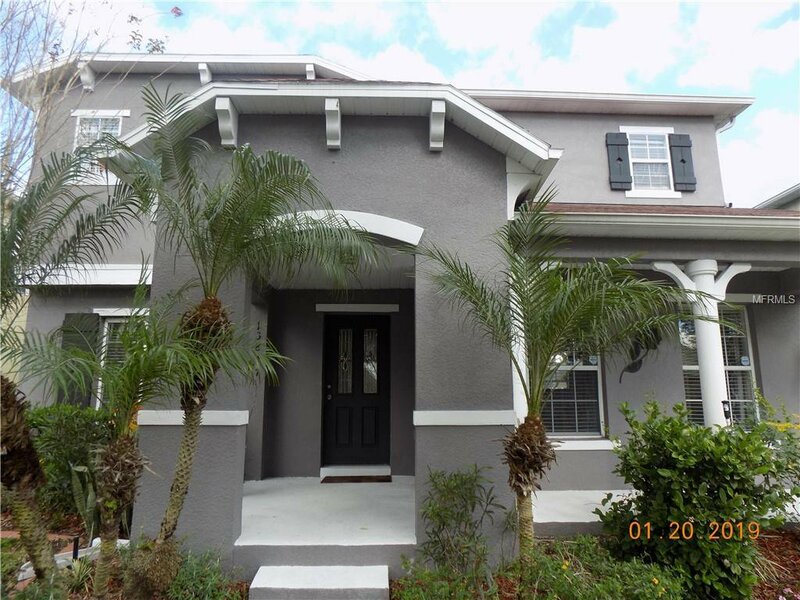 Downtown Avalon new urban lifestyle with front porch living and neighborhood feel. 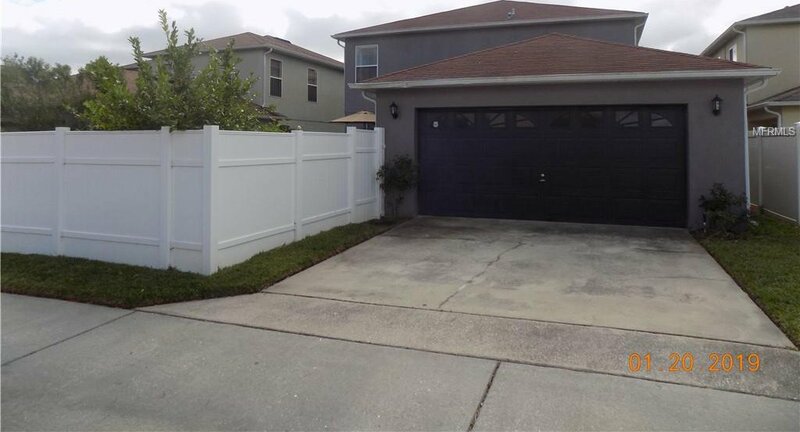 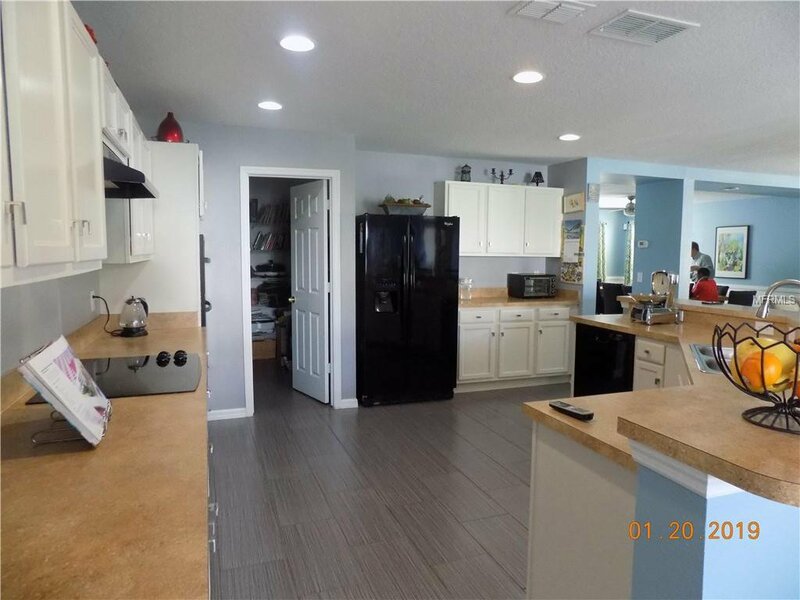 This spacious home boasts 4 bedrooms and 2 1/2 bath with a 5th bonus room downstairs for office or can be a bedroom, plus a 2 car garage, along with a living, dining, family room and a very large kitchen, and a bonus area upstairs. 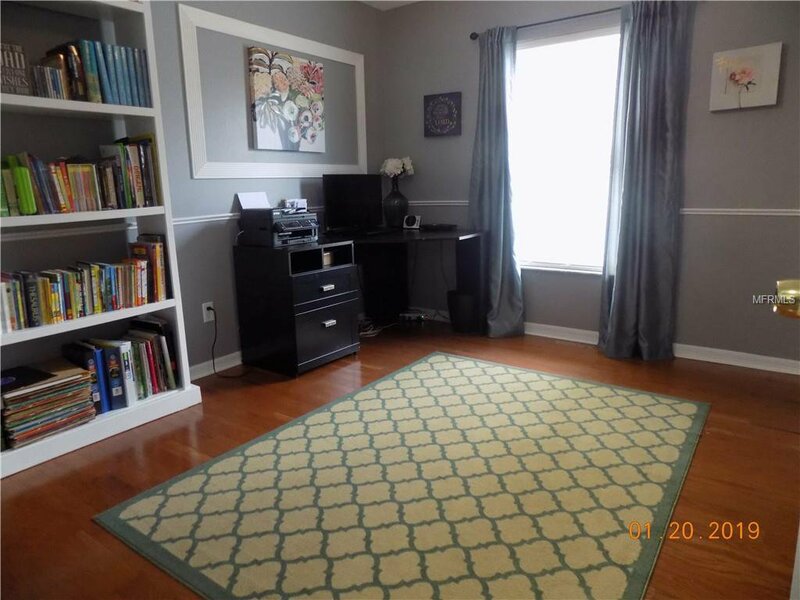 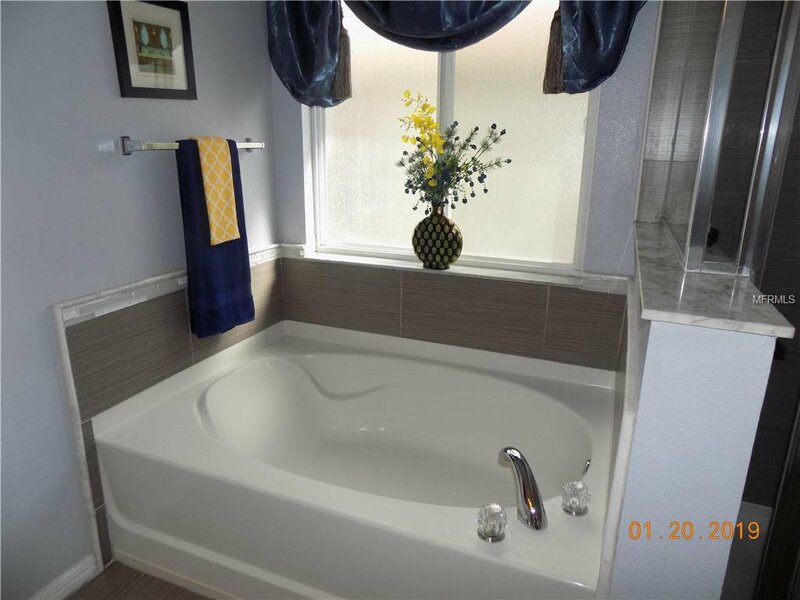 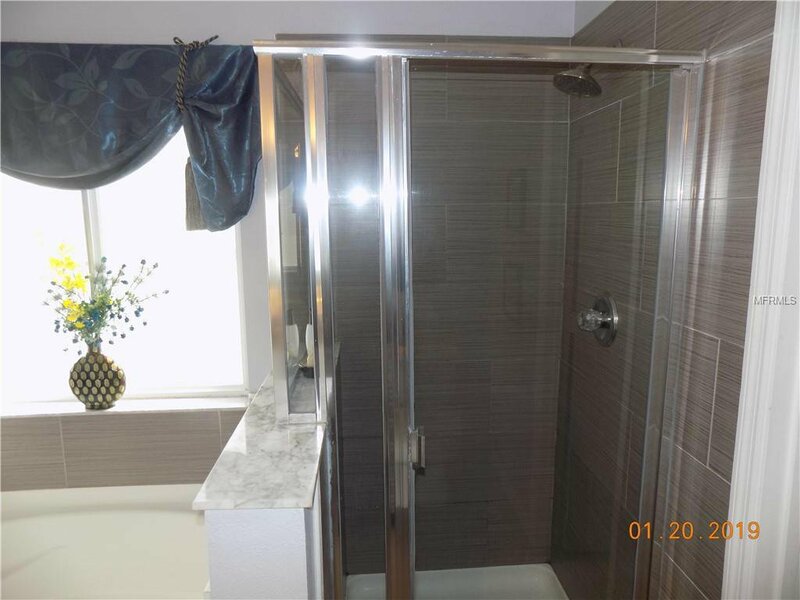 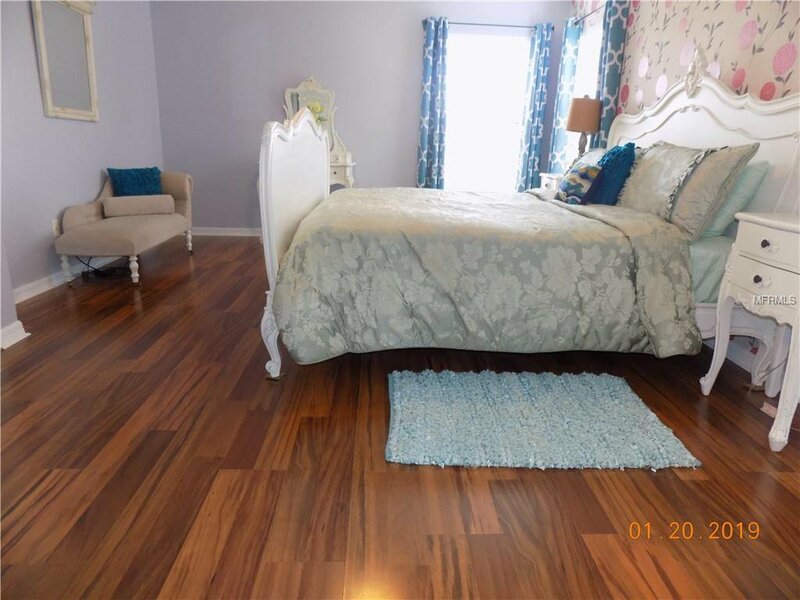 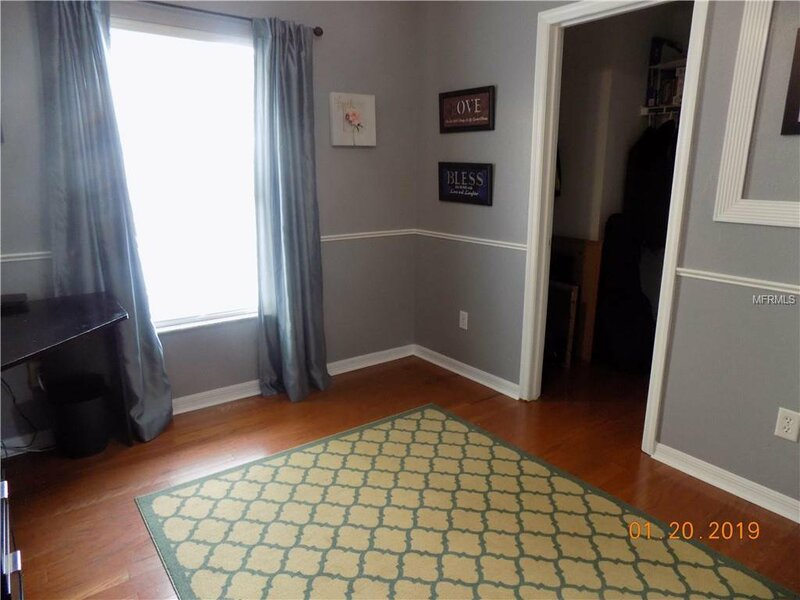 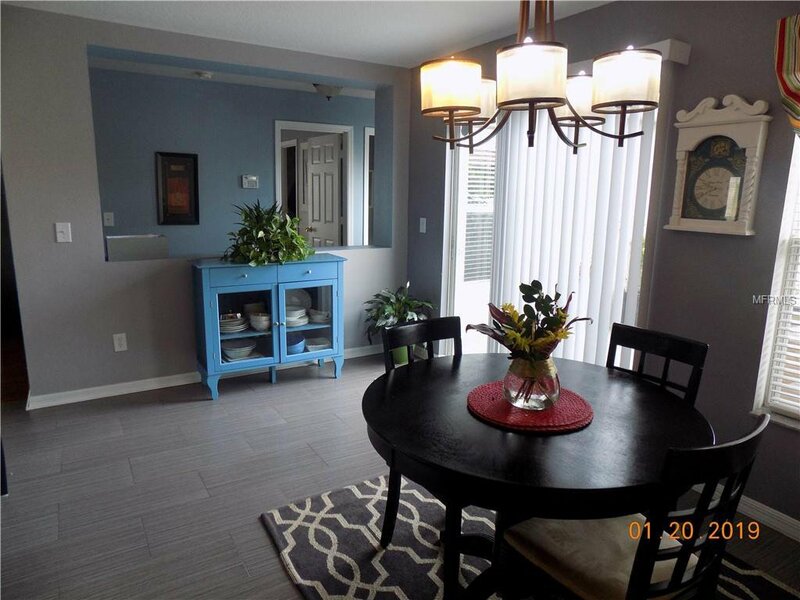 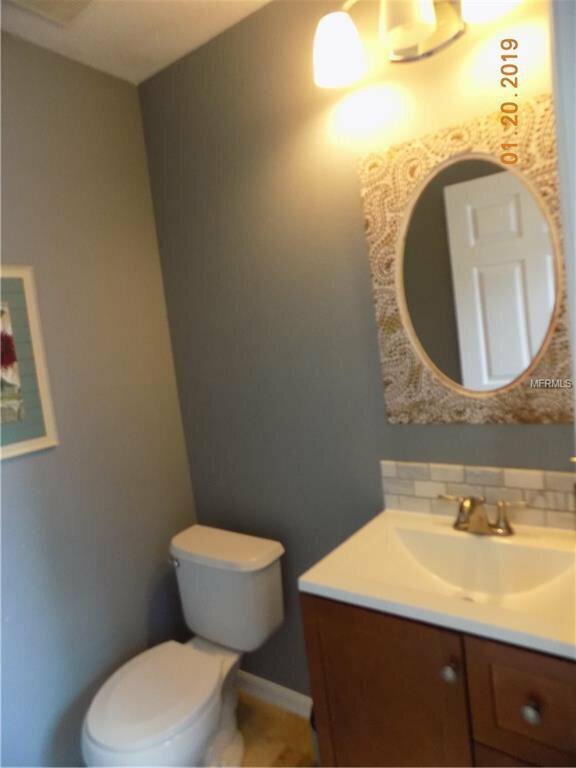 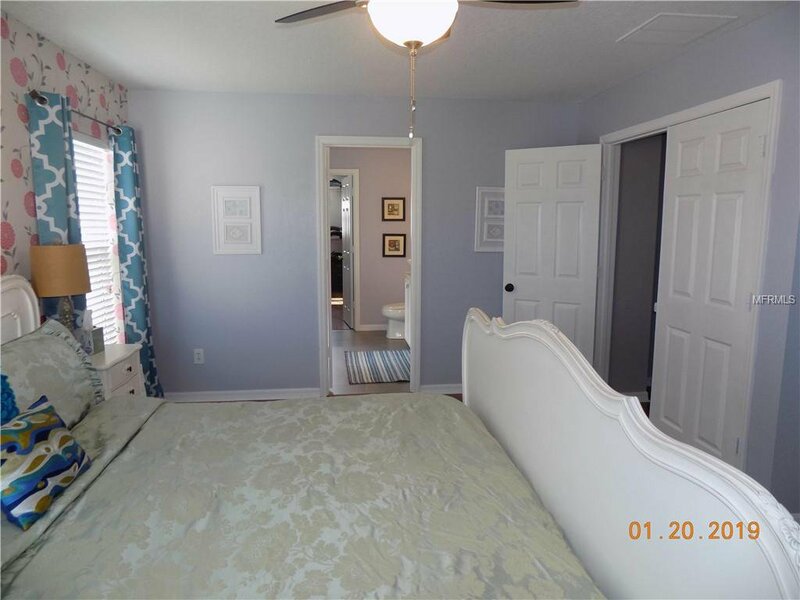 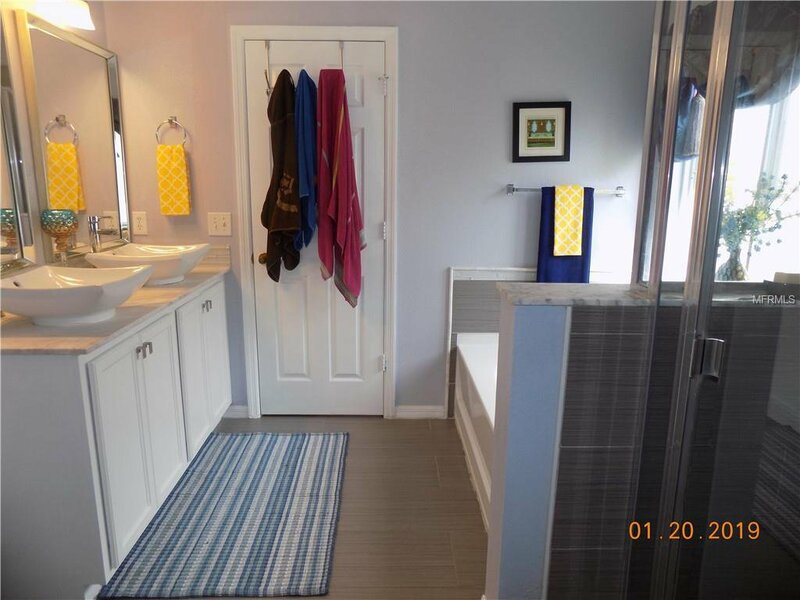 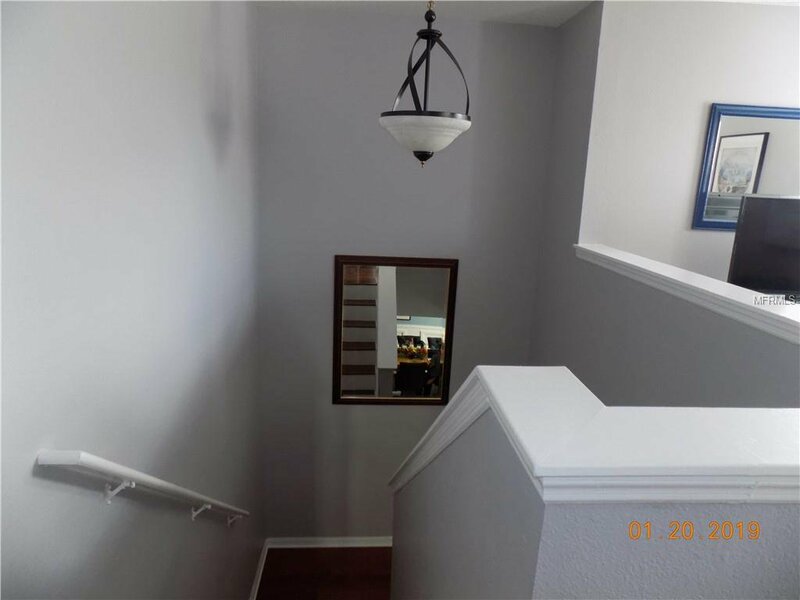 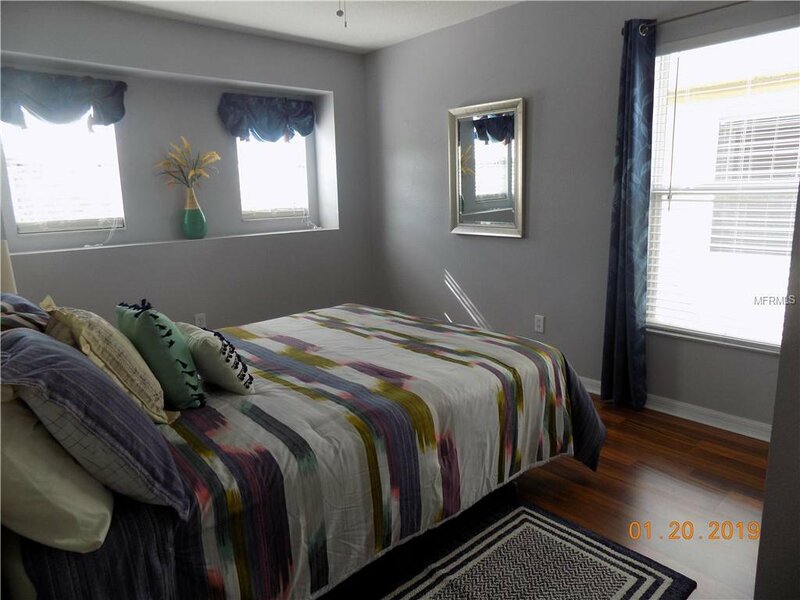 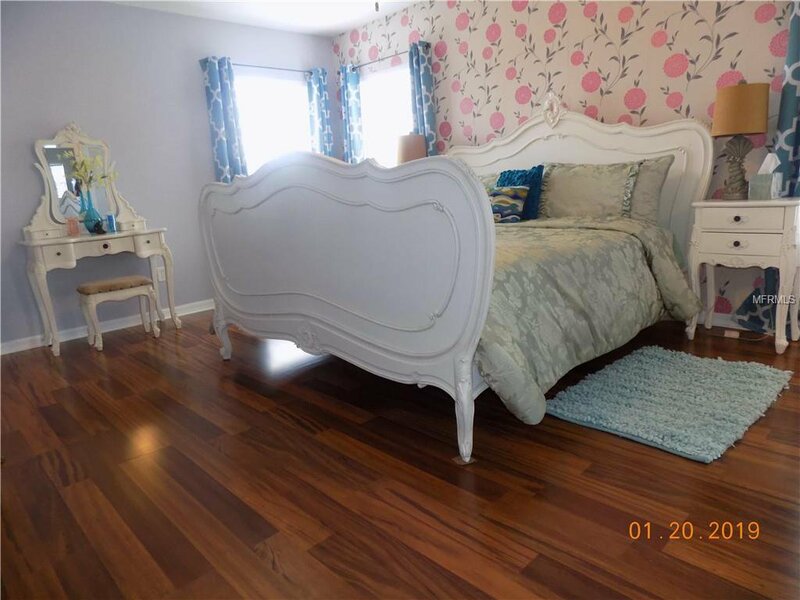 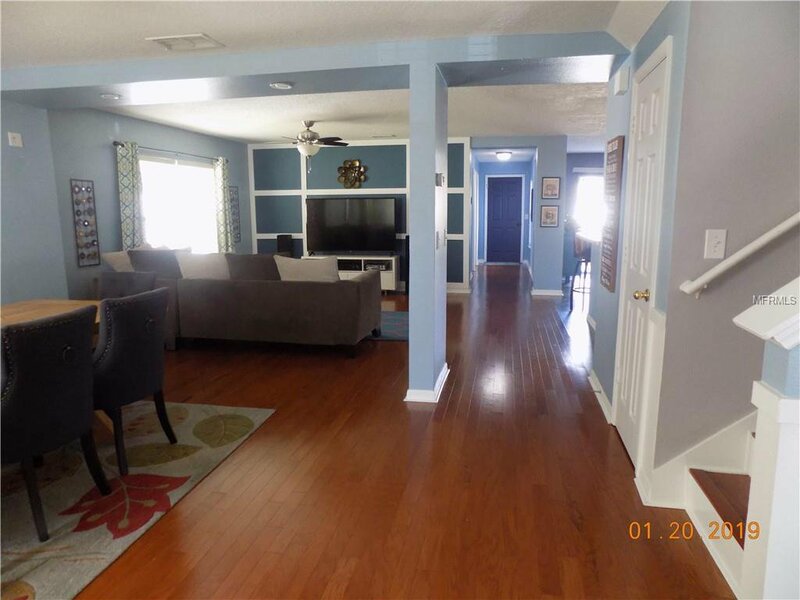 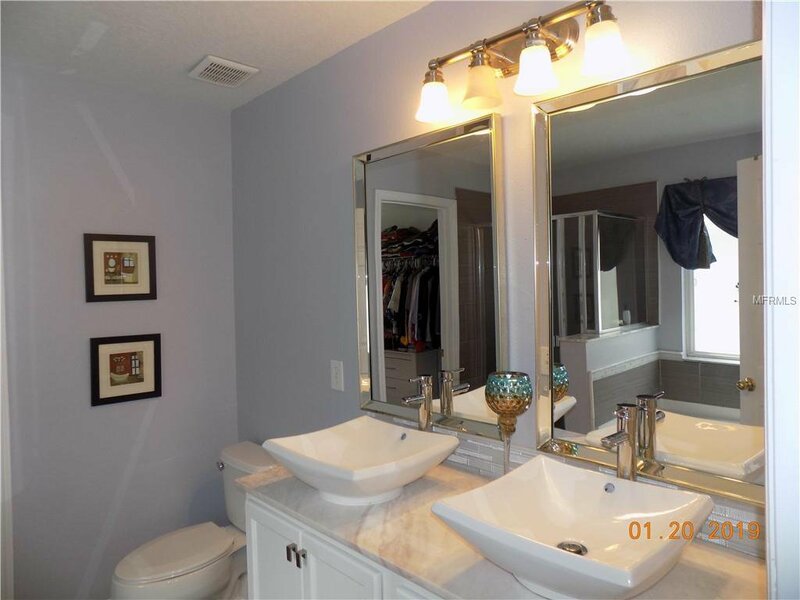 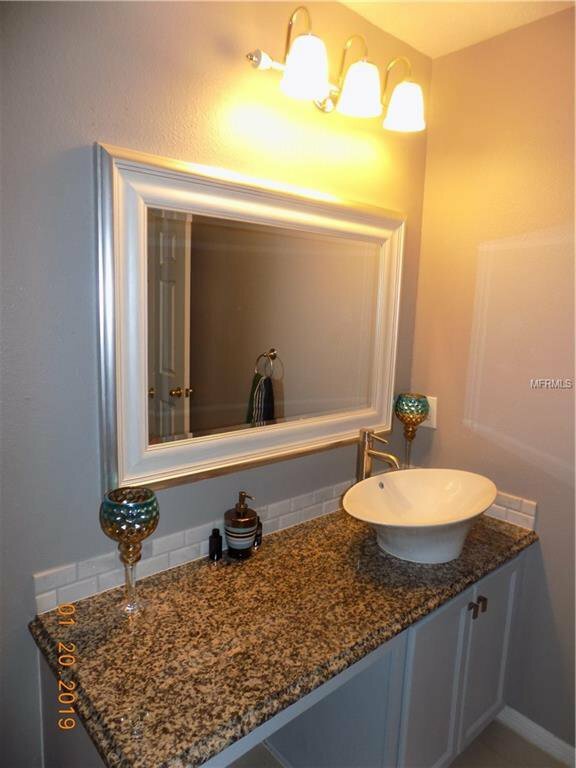 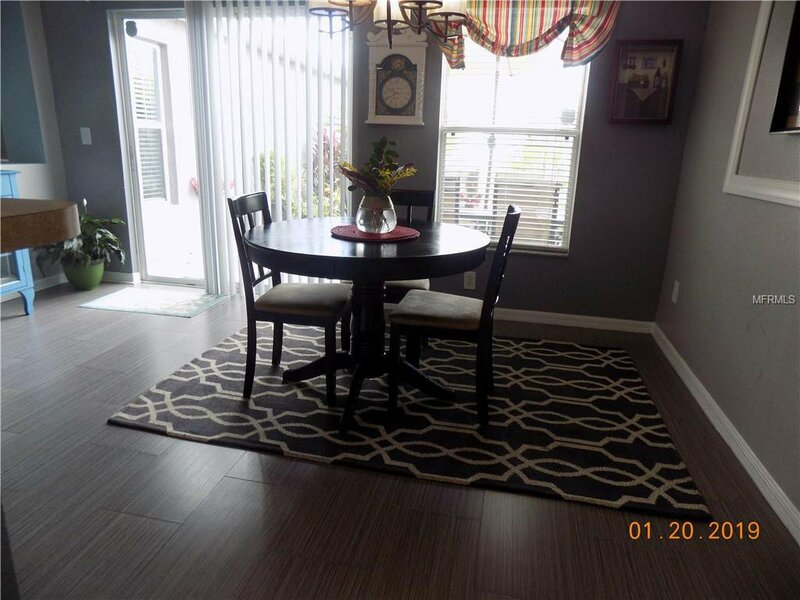 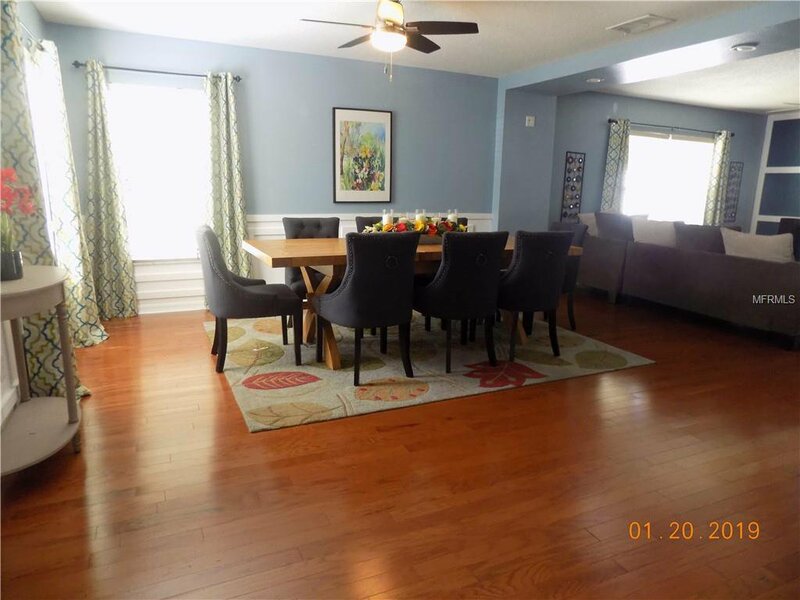 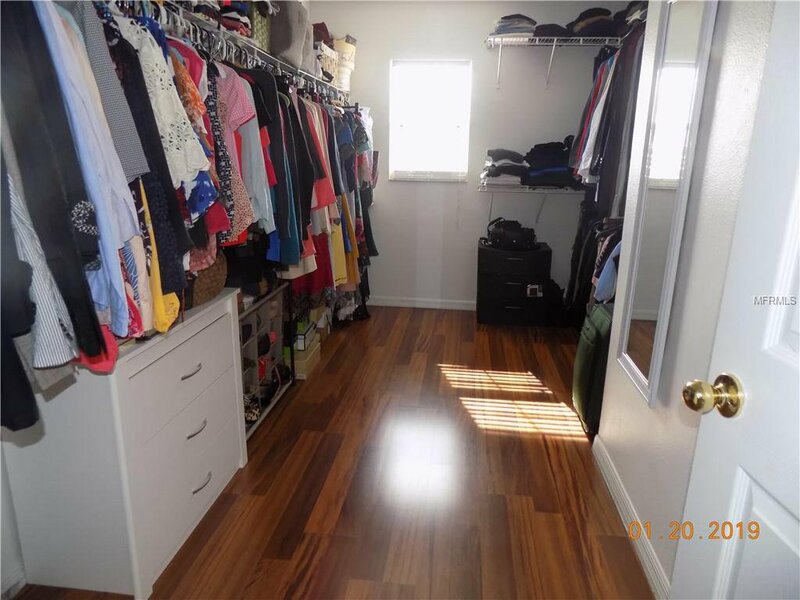 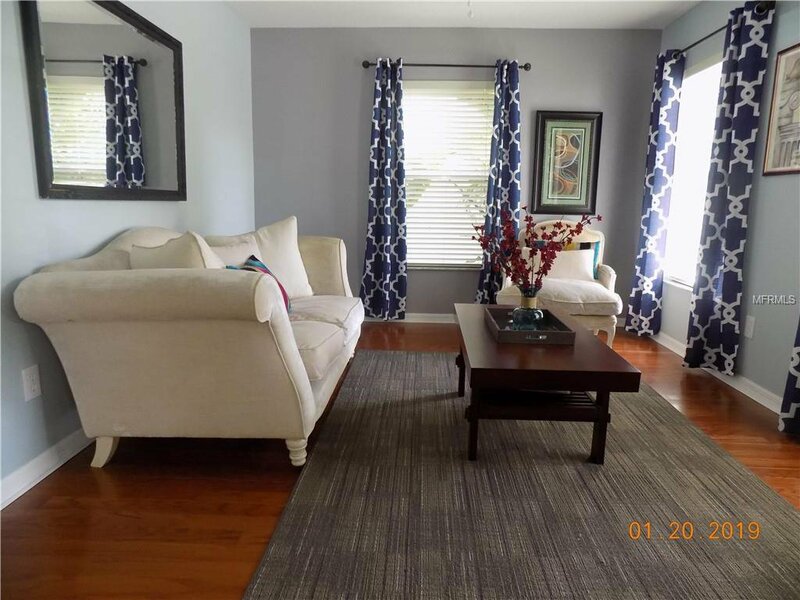 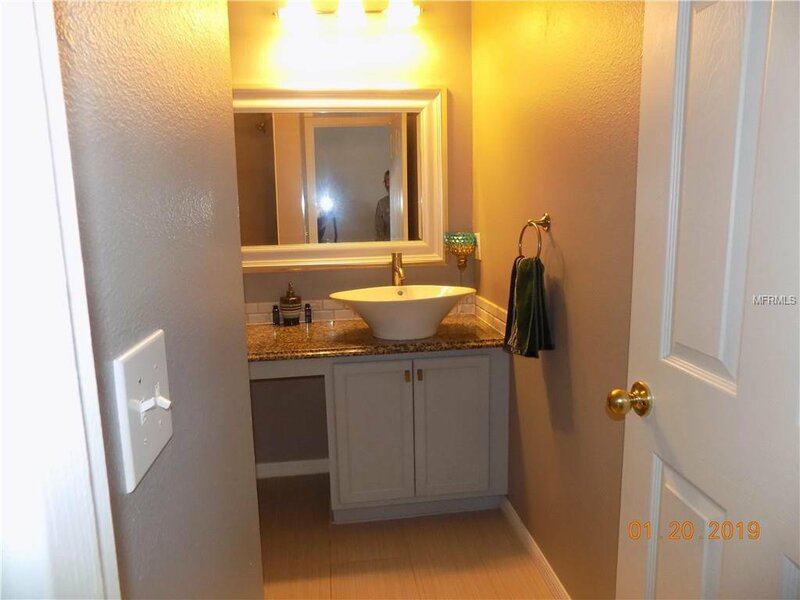 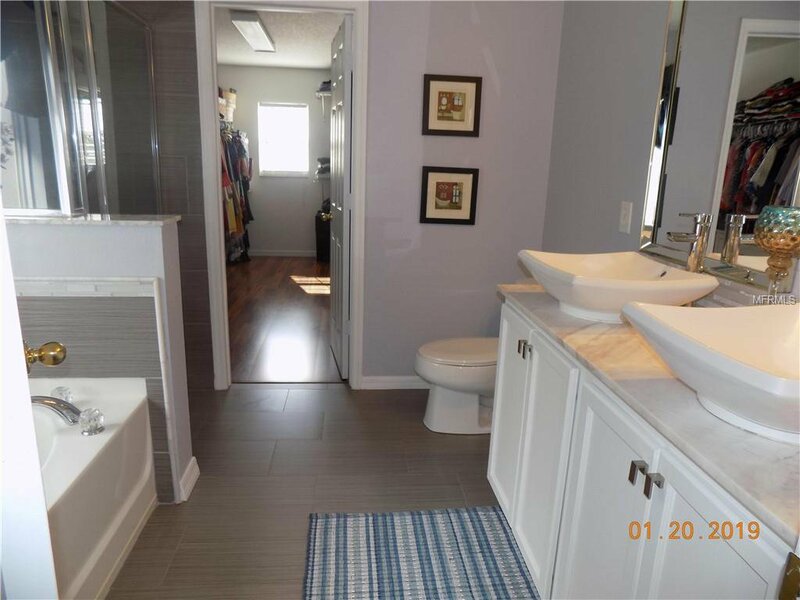 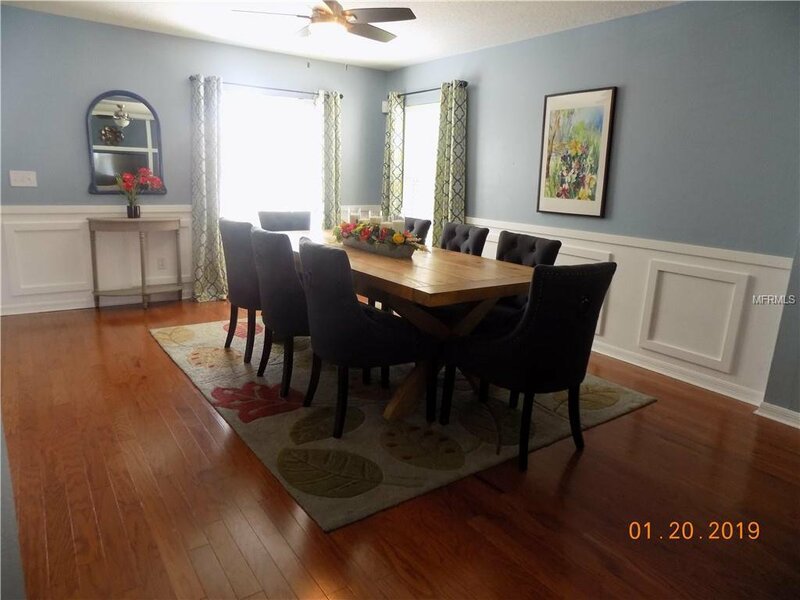 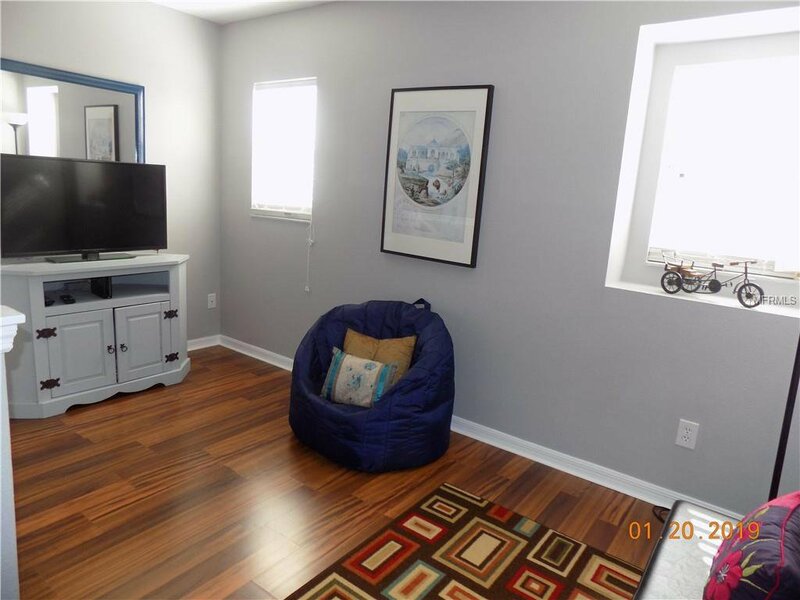 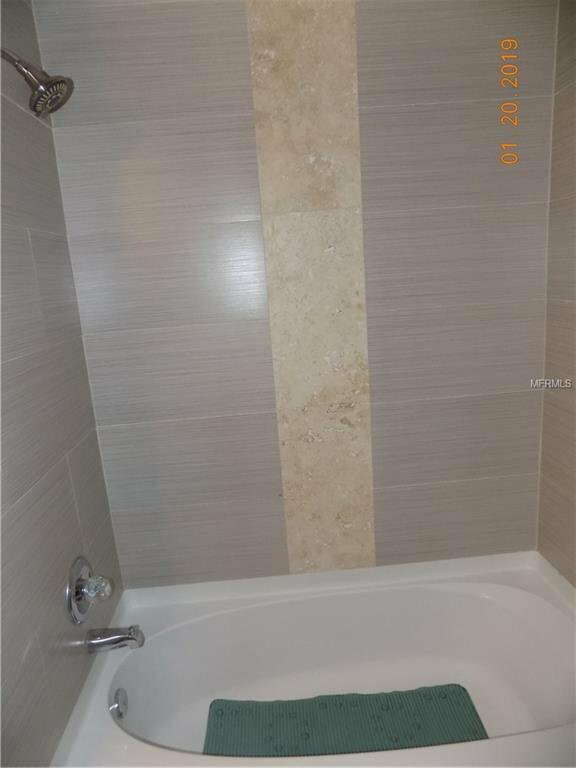 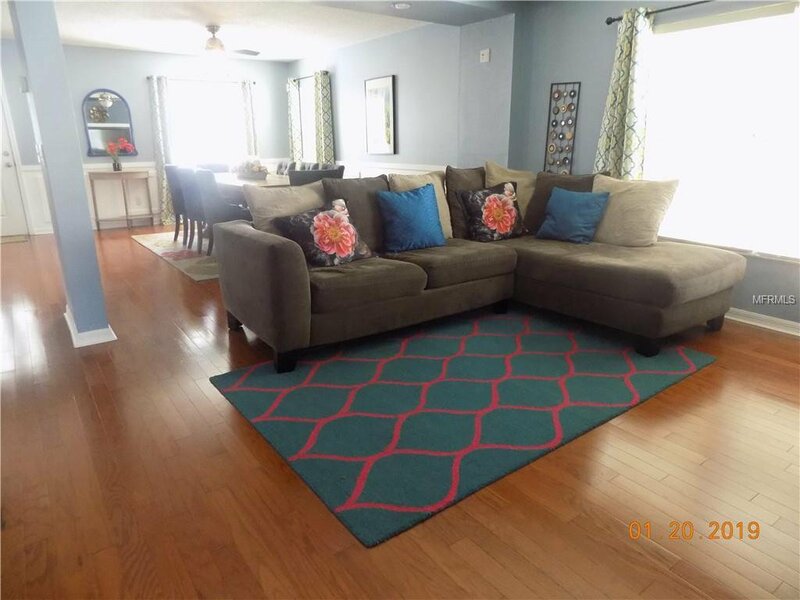 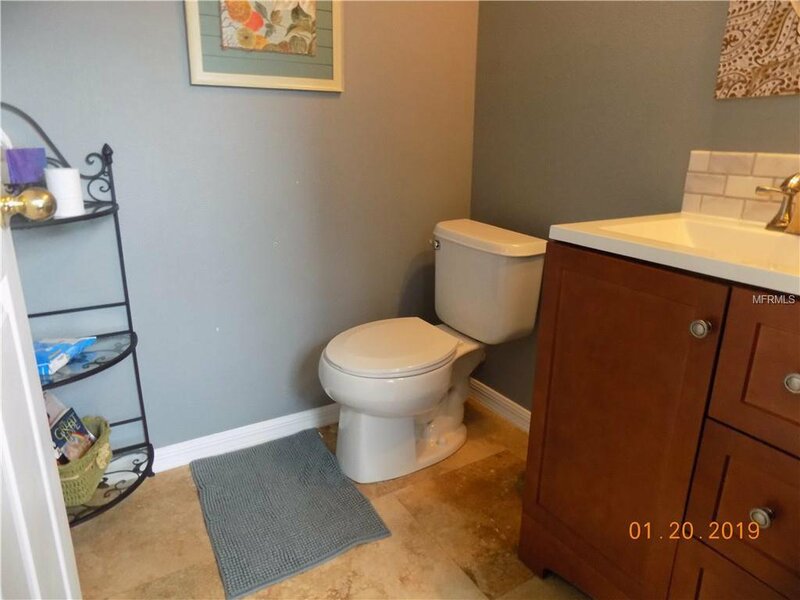 The home has beautiful hardwood floors in addition to new ceramic tile throughout. 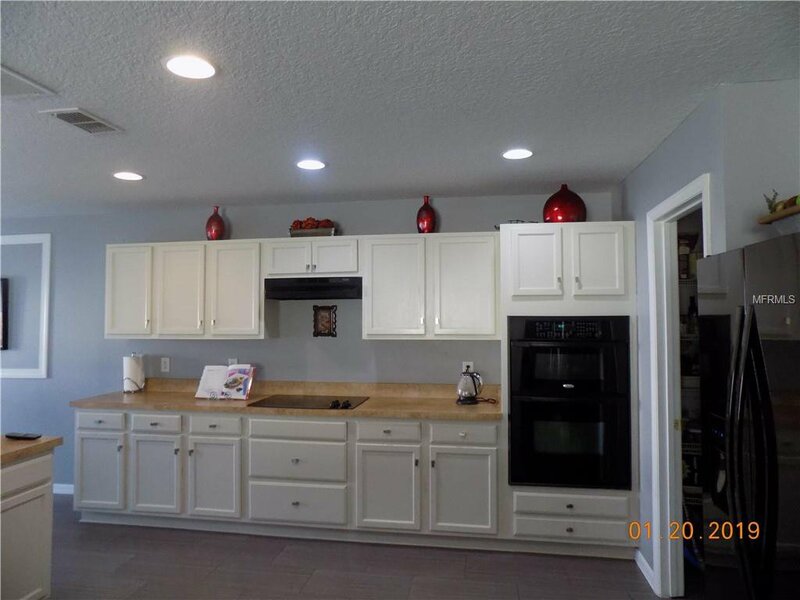 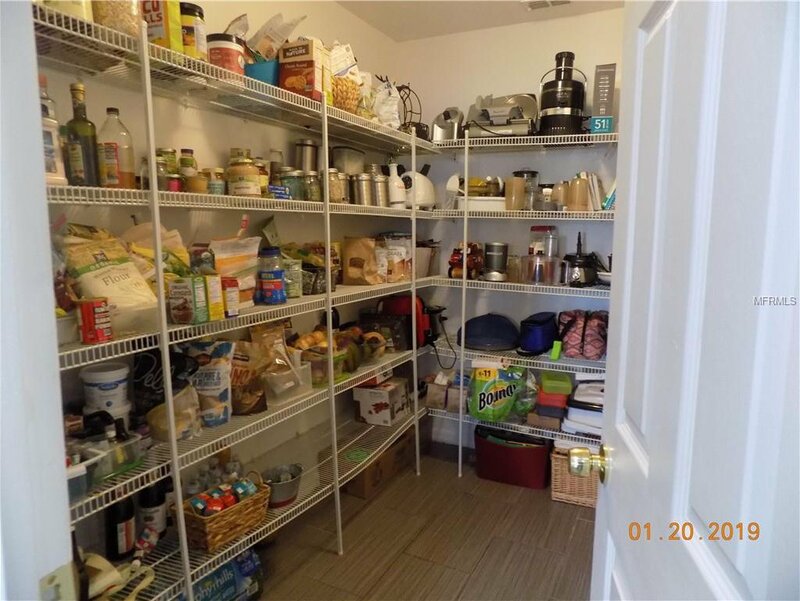 Kitchen boasts upgraded counters, cabinetry and a large walk-in pantry. 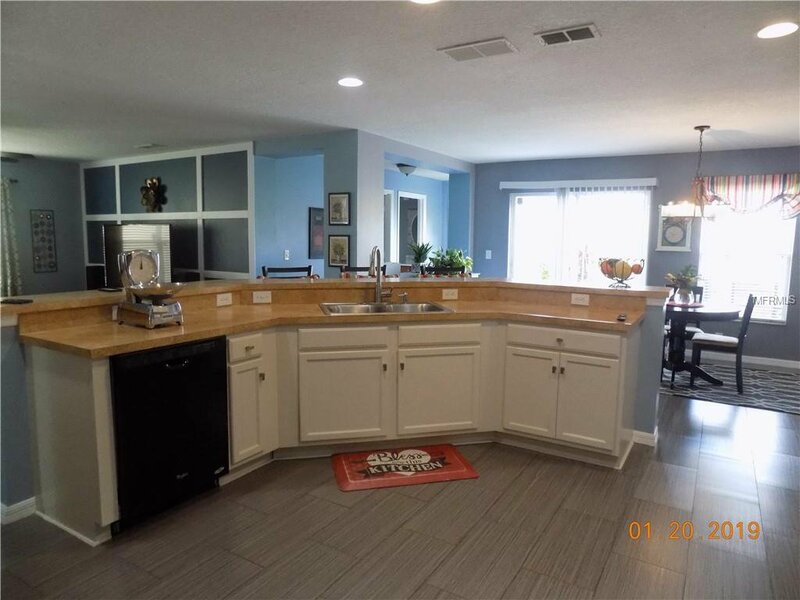 All Kitchen appliances convey with purchase. 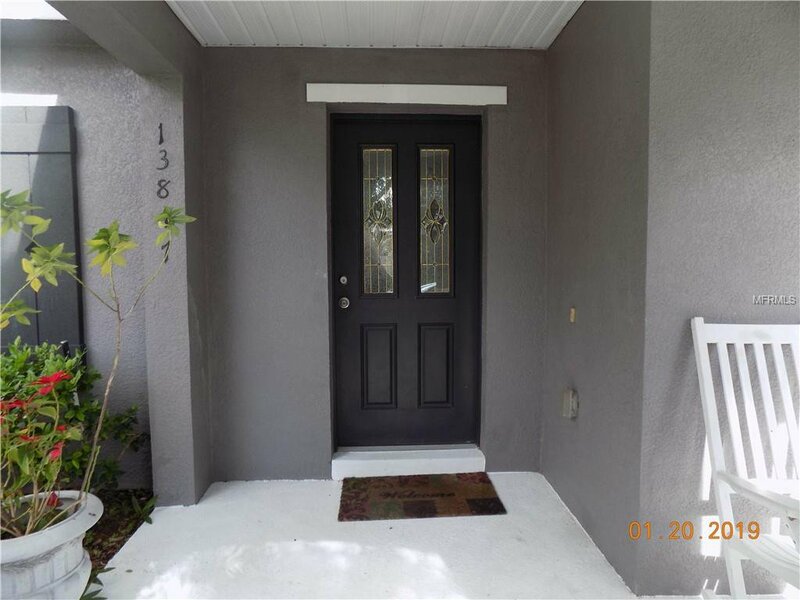 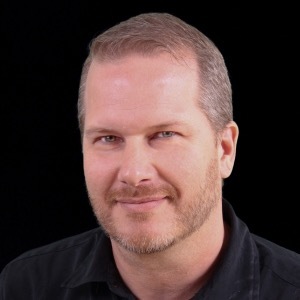 Home Warranty coverage in place and transferable to new buyer. 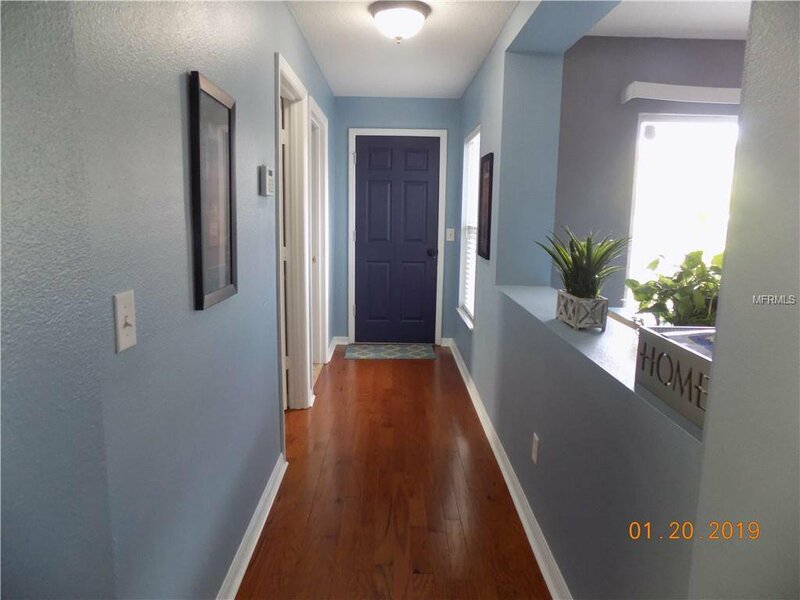 Home recently painted. 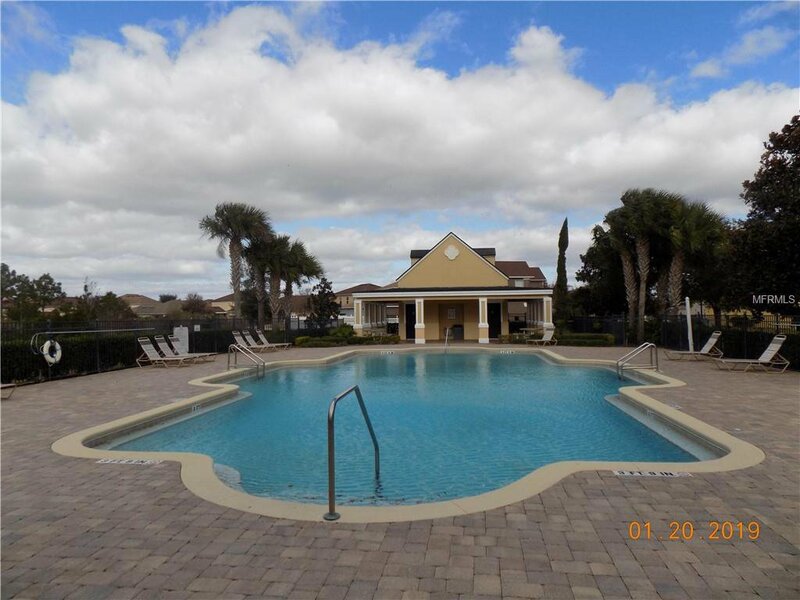 Downtown Avalon provides shops, restaurants and professional services. 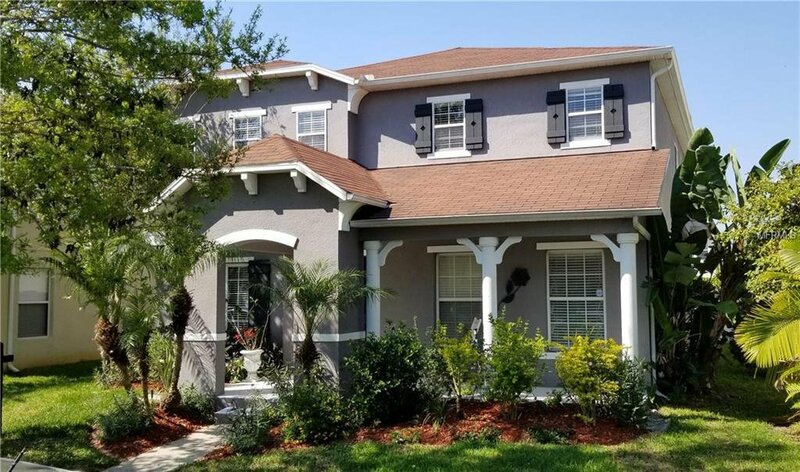 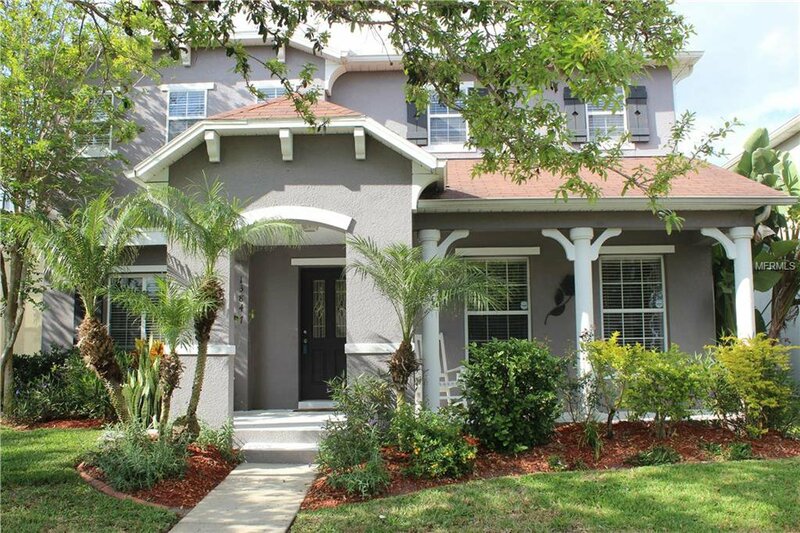 Avalon Park is located near 408, 417 and 528 toll roads, Waterford Lakes town center, UCF, Valencia, Research Parkway, Lockheed Martin, Siemens, Medical City, Florida's beaches and major attractions Only 45 min. 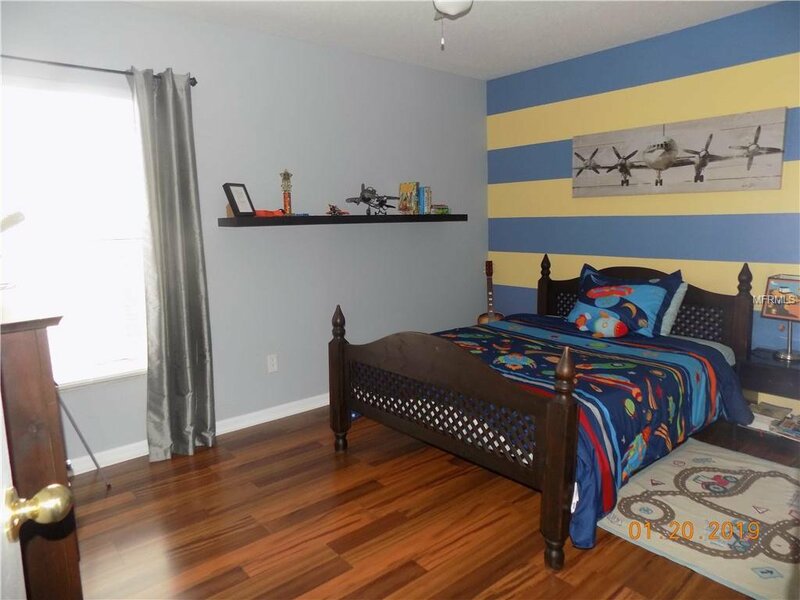 to East Coast Beaches, Port Canaveral and Kennedy Space Center.